It’s been a very long time since I last posted. Holidays and life in general have got in the way of updating the web site but yesterday I received a long awaited email. At the beginning of April I submitted the fourth book of the Agnil’s Worlds series, Agnil and the Centaur’s Secret, for review at the Readers’ Favorite web site. Readers’ Favorite is an important American book review site. There are two ways you can obtain a review there, one is to pay for it and the other other is to sit tight and wait for a free review. I don’t believe in paying for a review in any case, so I waited…and waited. I’d been keeping my fingers crossed as the first three books had all received five star reviews on this site and I was delighted when, once more, I saw the five glorious golden stars at the top of the page! “In Agnil and the Centaur’s Secret by Susan Navas, Agnil is a young girl with an eye for adventure. Since she’s only part human, the other part elf, Agnil has some unusual, magical qualities and her adventures don’t just happen in the human world. In fact, these adventures happen in the in between world as well as the elf world. Her adventures lead her through portals to find hidden treasures that may or may not explain who she is, who her family is. It also helps her adapt to her dual ancestry. You see, Agnil is also an elf princess, and she has already experienced several adventures and saved the elf world from evil and disaster. 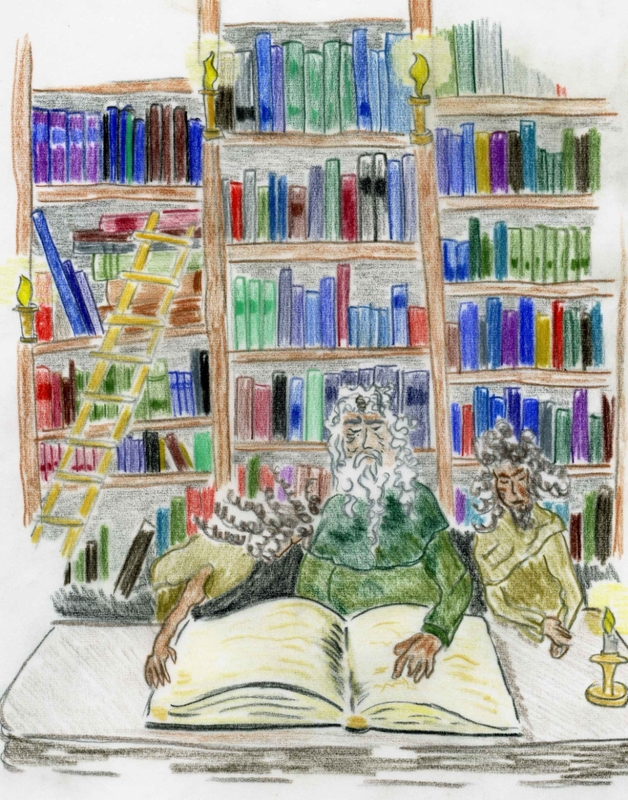 When a special book appears in the elf library that is centuries old and believed to be written in the language of the mythical creatures, the centaurs, Agnil is called by her grandparents, the King and Queen, to find the stone in the human world that will help the elfs read this ancient language and unravel the mysteries that this text records. In so doing, Agnil must seek the help of her father’s girlfriend, even though Agnil’s mother, an elf, is still very much alive. Torn by the conflict of two families within one, Agnil begins to find a way to reach out to this girlfriend without betraying her love for either her father or her mother. If you’d like to see it on the original page, just click here. Launching Agnil and the Centaur’s Secret! Sailing into the huge ocean of children’s books! I hereby name this book ‘Agnil and the Centaur’s Secret’! May all who read her pages, enjoy the tale I tell. 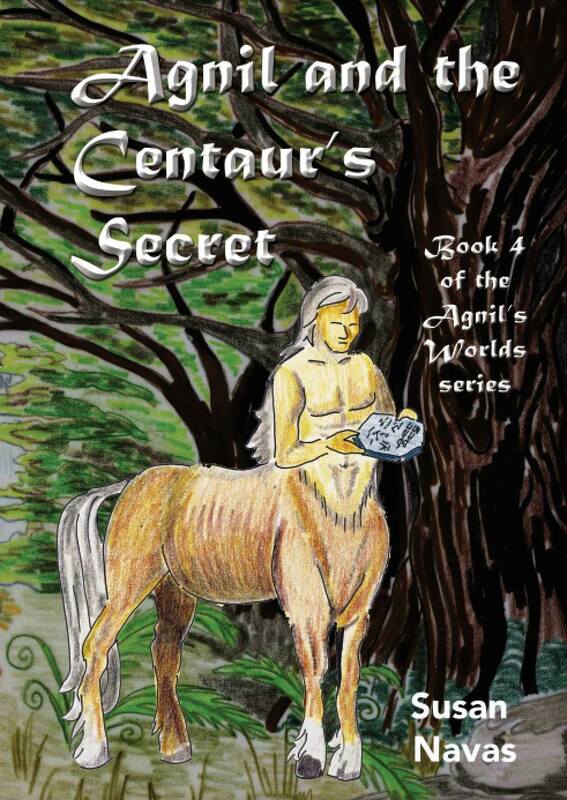 Agnil and the Centaur’s Secret is Book 4 of the Agnil’s Worlds series. If you’ve only just joined our journey, I recommend you read the books in order. I know it’s been a long time coming and thank you all for your patience! You’ll be pleased to hear I’m finally able to reveal the cover for Agnil and the Centaur’s Secret! Think of it as a Private View, or vernissage, for your privileged eyes only. Oh? You want to see all of it? You want to see the whole cover, centaur and all? I’m just teasing! Of course you can see it. I do hope you all love it as much as I do. It’s much darker than the covers of the others in the series, and there are reasons for that. But you’ll have to read the book to find out why. Not only am I showing you the cover today but you can now also read Chapter 1 here on the web site. Hopefully, my next post will be to announce publication. Publication day is creeping ever closer and, as I write this blog post, the cover is being put together. When it’s ready, I’ll be able to reveal it here on the web site but while you wait I’m going to give you a peek behind the curtain at another illustration from Agnil and the Centaur’s Secret. This one is from Chapter 9, The Journey. It’s one of my favourite illustrations by Charlotte Moore for this book so I wanted the opportunity to show it to you all. I hope you like it as much as I do! In the centre of the vast room stood a heavy wooden table. Two tree spirits, in long leafy green robes, hair like matted roots and the same nut brown, deeply-wrinkled skin that Cranus had, sat alongside an elf with a long white beard. It’s been a while since I last posted here as I’ve had health issues, including a very nasty dose of flu, which have laid me low for several weeks. I’ve also been waiting patiently for Charlotte Moore to complete the illustrations for Agnil and the Centaur’s Secret. I’m pleased to say that they’re now ready so we are on the countdown to publication day. As little teasers I will post a couple of illustrations, along with quotes from the book so you can see where they belong, over the next little while before I do the final cover reveal. Around that time, I’ll also reveal the whole of chapter 1 of the book/ So keep your eyes peeled over the next few weeks! Then, without warning, two punts did collide. 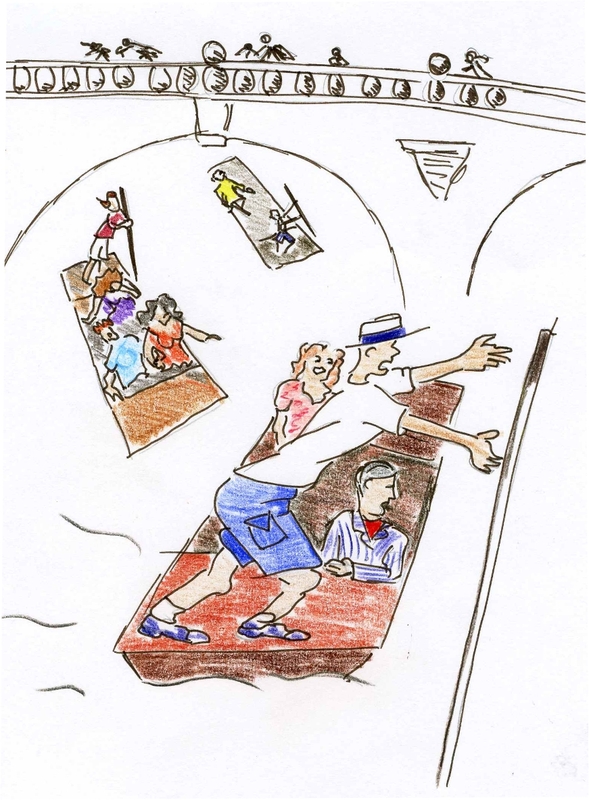 With a loud splash, the man steering one of them dropped his pole and almost toppled into the river. Firstly, I’d like to wish you all a belated happy new year! The exciting news is that just about visible on the horizon we can see a new adventure coming soon from Agnil’s Worlds. Just a few days ago I sent the manuscript for ‘Agnil and the Centaur’s Secret’ to Ant Press, today I signed and returned the contract with my illustrator, Charlotte Moore, so it’s all systems go! Over the next few weeks there will be little teasers in the form of first chapter, illustration and cover reveals, so watch your inbox closely as the launch date approaches. Remember, there’s still time to vote, or ask all your friends to vote, for ‘The Rise of Agnil’ in The People’s Book Prize awards. The books with the greatest number of votes from the public are put through to the finals. The voting session for my book finishes at the end of February. I’d really appreciate it if you could spread the word! I just heard today that my local paper is going to run a piece about it next week so every little helps! 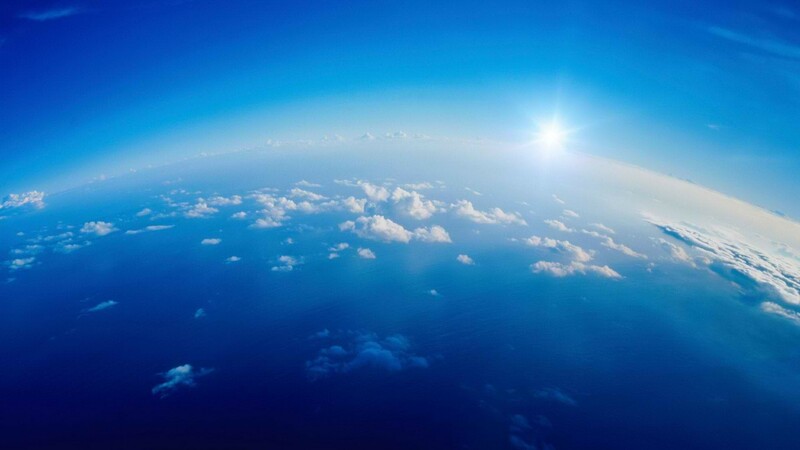 There is also a new feature of the web site. I’ve spent the last little while preparing a literacy plan and accompanying Powerpoint file for use in primary schools, specifically Key Stage 2 (7-11 year-olds). The plan focuses on the first book of the series, ‘The Rise of Agnil’. The two week plan has been written with the new literacy objectives for Years 4 and 5 in mind but could easily be adapted either for another year group or in any other way. It’s merely an example and not meant to be used without adapting to your particular class of children. To download the files, please visit the teachers page.